On May 4, 2017 BORP will be participating in East Bay Gives, a 24-hour-online giving blitz celebrating the generosity of the Bay Area. 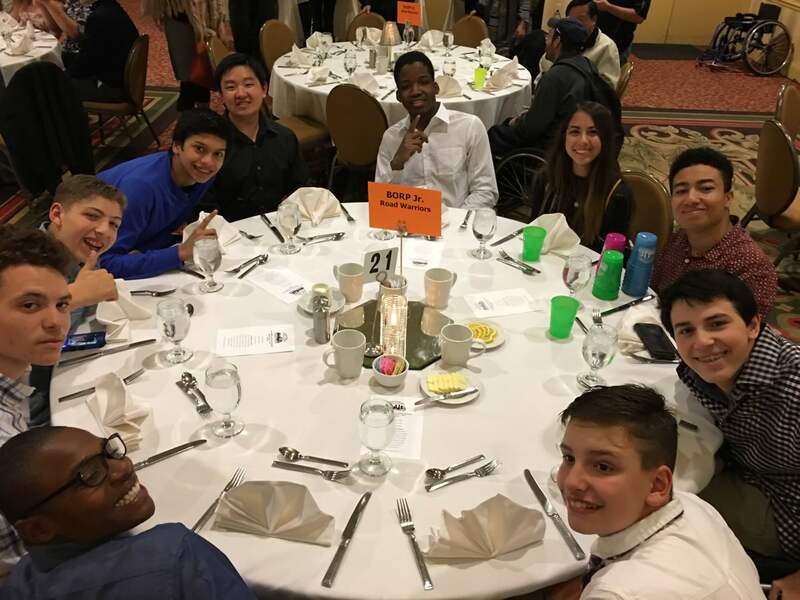 Last year, East Bay Gives successfully rallied over 8,000 donors to raise more than $1 million for non-profits like ours that make the East Bay region a special place to live, work and thrive. In 2017, East Bay Gives aims to mobilize more than 40,000 people to give $5 million to support hundreds of non-profits in the East Bay, Silicon Valley, and San Francisco. 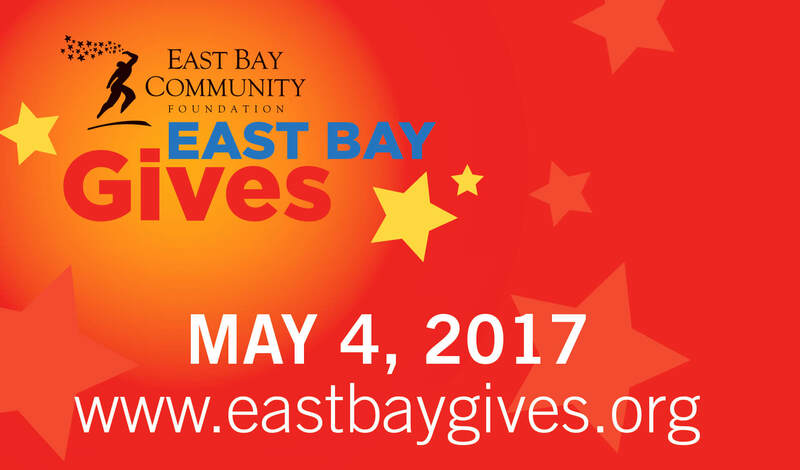 VISIT: Starting at midnight on May 4, 2017, visit www.EastBayGives.org from your desktop, laptop, or mobile device. 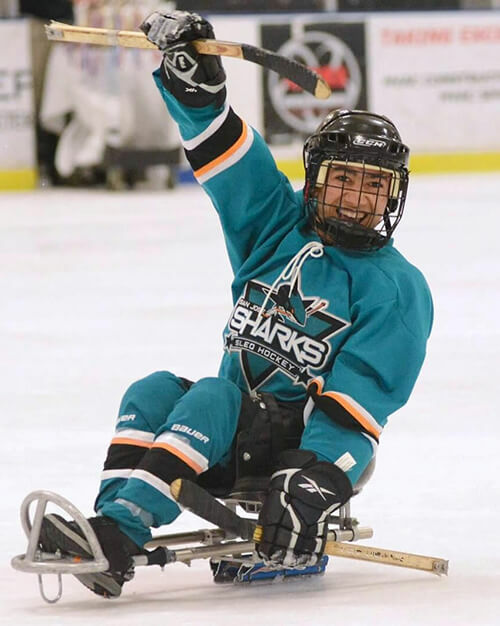 GIVE: Simply select Bay Area Outreach and Recreation Program and make your donation. SHARE: Use #EastBayGives on Facebook and Twitter to spread the word and encourage your network to join the movement with you. We couldn’t do this work without the support of our community! Thank you for your generosity. 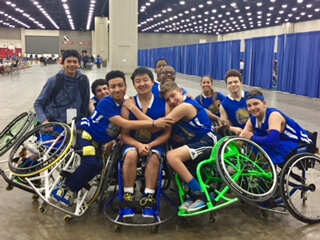 What an incredible week for the Jr. Road Warriors at the National Tournament in Louisville, KY. The Jr. Road Warriors entered the tournament ranked #8 in the country and riding a 9-game winning streak. 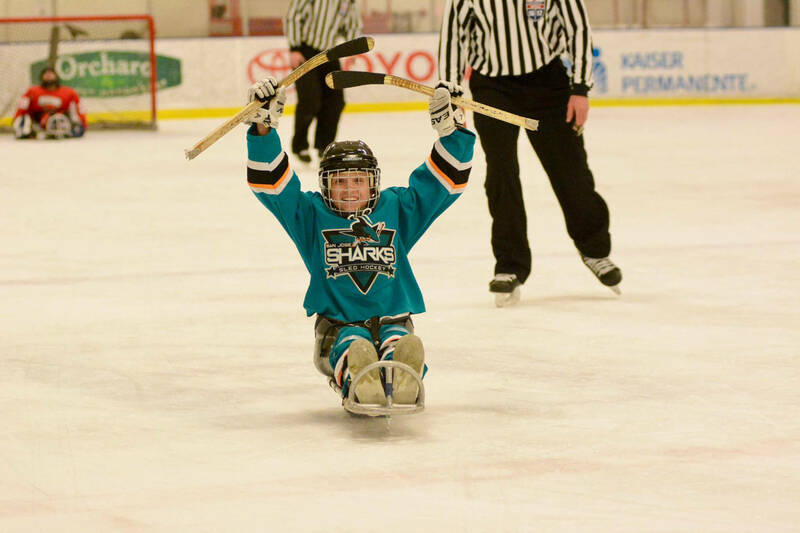 The team faced a tough team from Chicago to start the tournament and the kids were excited to get things rolling. After a dominating first half by the Jr. Road Warriors, the Chicago Hawks made their run to close the gap to just 2 points with seconds left. A tough defensive stand forced a bad shot and the Jr. Road Warriors were able to hang on for the 40-38 win and advanced to the next round. In the round of eight teams, the Jr. Road Warriors would face the #1 ranked Dallas Jr. Mavericks. Dallas had come into the the tournament 31-0 and were the favorite to take home the title. The Jr. Road Warriors played an incredible first half, holding Dallas to just 24 points. Unfortunately they only scored 14. In the 2nd half, Dallas found their form and turnovers stalled any momentum we could start and Dallas capitalized on our mistakes. Dallas went on to defeat the Jr. Road Warriors 54-29. 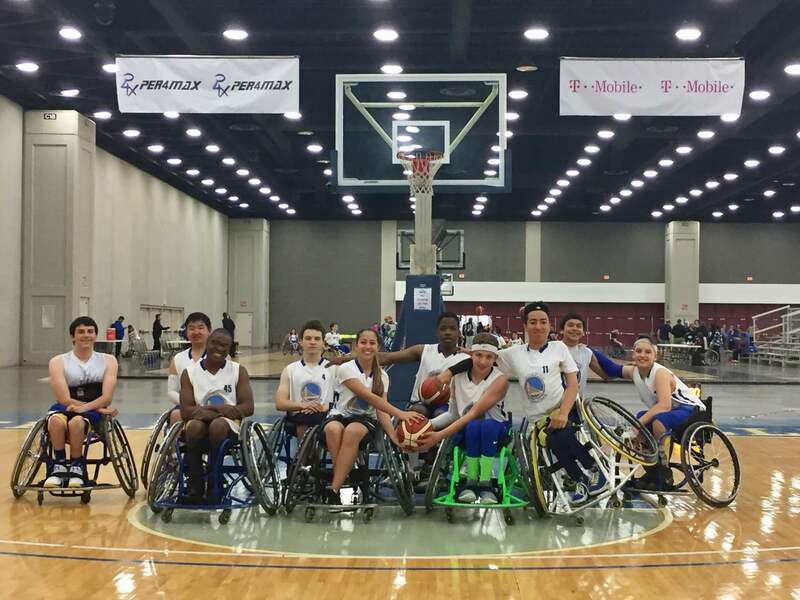 The loss dropped the team down into the placement bracket (In the NWBA, the team’s play out the tournament to determine final placing which determines final season rankings). This matched the team up against the Houston Hotwheels, ranked #5 coming into the tournament. Again, the Jr. Road Warriors played well in the first half, but turnovers continued to plague the team and the Hotwheels were able to take a lead at half. With under five minutes left in the game, and the Jr. Road Warriors down by 17, the show began. Jacob Ramirez hit four 3-point shots in a row and cut the lead to 7 points (the Hotwheels scored a basket during this run). Unfortunately, there was not enough time and the Jr. Road warriors lost by nine, 55-46. 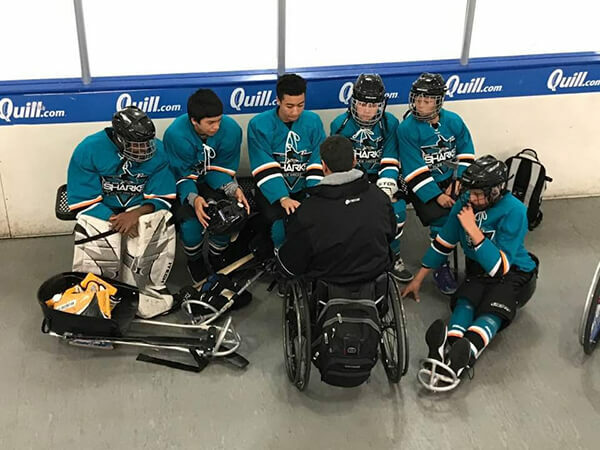 This put the Jr. Road Warriors in their final game of the tournament, playing for 7th place. Since they came into the tournament ranked #8, there was no pressure on the team at all. 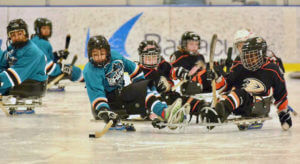 Their opponent, the RHI Racers, came into the tournament ranked #6 and they were a much bigger, faster team. The Jr. Road Warriors were unfazed during the game and played an incredible team game. Isaiah Ahlstrom, one of the team’s leading scorers during the regular season, entered the game having scored only 4 points total in the previous three games. He found a way to take the lid off the bucket and finally had his normal type of game. When the Racers pressed, Ben Thornton and Jacob Ramirez benefitted from perfect picks set by Ella Rodriguez, Garnett Silver-Hall, and Stephen Christian. The bench offered tons of energy and Daniel Diana, Matthew Hatae, Eyan Gilder, and Avery Dauer all came in and played great defense and set the picks to get their teammates free. Their composure in the 2nd half was amazing and Jacob and Stephen ran the pick & roll to perfection. The Jr. Road Warriors held on to win 54-42 and secure the #7 spot for the end of season rankings. This was an incredible tournament and marks the end to a career for one of BORP’s favorite athletes. 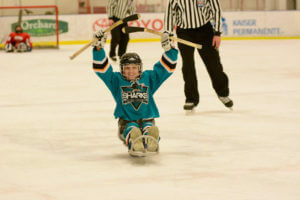 Matthew Hatae has been the Co-Captain of the Jr. Road Warriors for the last two years. He did not earn that responsibility by making baskets. As a matter of fact, he rarely shoots the ball, and when he does you never know where it is going (or if you will even be able to find the ball). What he does is simply, work. 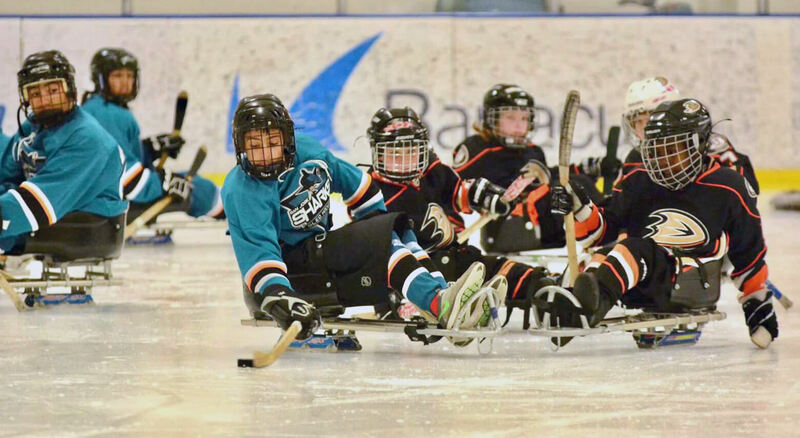 He constantly is put in a position to try and get his teammates open. He sets picks, plays defense, and gets very little attention for his efforts on the court. He is the ultimate teammate to the rest of the team and has been a perfect pick as Captain. This year Matthew will graduate high school and move on to bigger things. It has been great being able to coach him for the past eight years. The kids had a blast at the banquet and danced through the evening. To top things off, Jacob was named to the 2nd team All-Tournament Team and Matthew received an All-American Academic Honorable Mention Award. Congratulations to all the kids that played this year, and thanks to all the families that made this season spectacular.